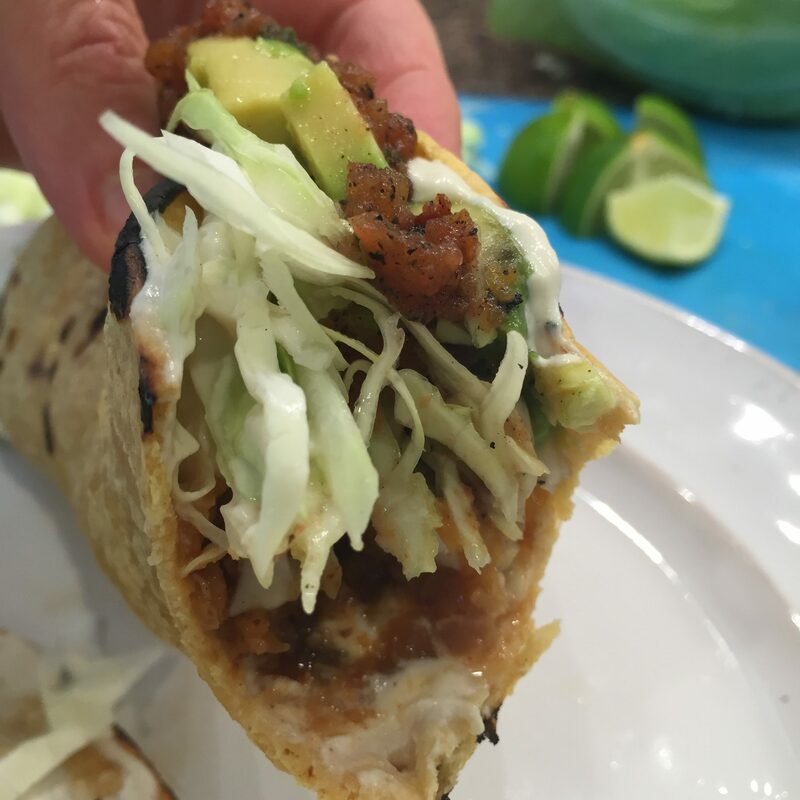 This taco "meat" alternative is so easy and quick to make it can easily be prepared when time is short. It's healthy, yummy and great leftover. Saute onion in dry skillet. Add small amounts of water to unstick. Cook until soft and opaque. Add garlic, taco seasoning, oregano and cook 2 minutes. Add lentils and water and let simmer until lentils are soft and liquid has been soaked up, about 15 minutes. Scoop onto tortillas and load up your tacos with your favorite toppings! This recipe works really well in the slow cooker. Simply add all ingredients to the crock pot (no need to sauté onion/garlic) reducing the amount of water to about 2 cups. Cook 4-6 hours on high. If the lentils are too runny, they will thicken once they sit out and cool down with the lid off for a bit. 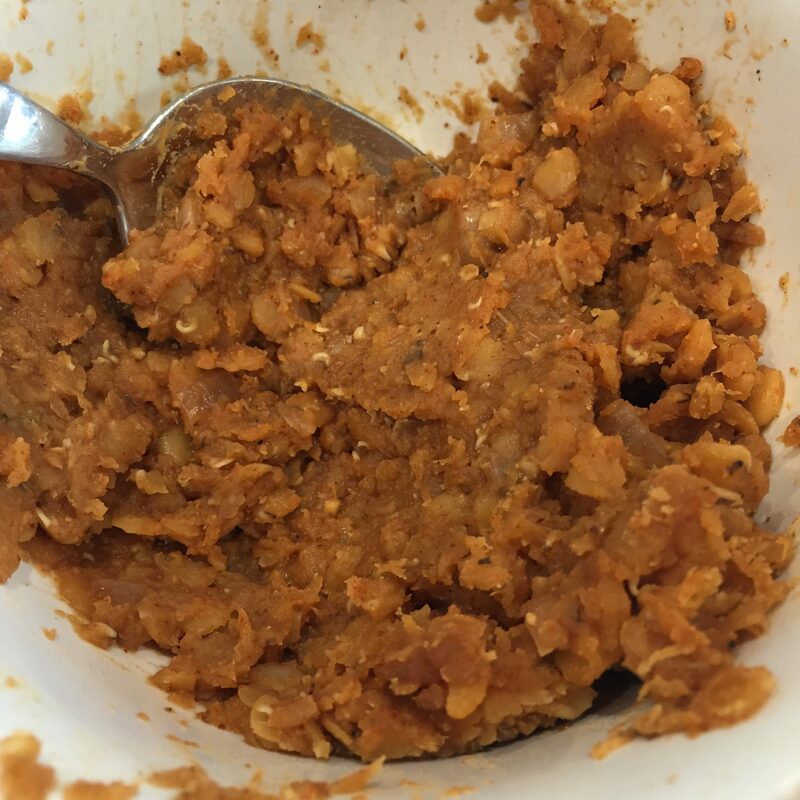 This entry was posted in Recipes and tagged crock pot, easy, gluten-free, oil-free, red lentils, tacos, vegan by Shelly Detken. Bookmark the permalink.